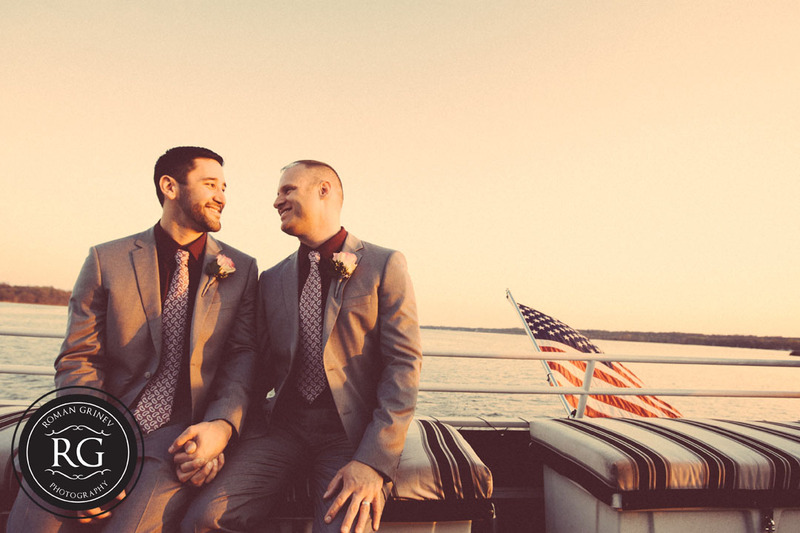 David & JT were married on April 12th surrounded by friends and family Aboard the Capitol Elite Yacht. 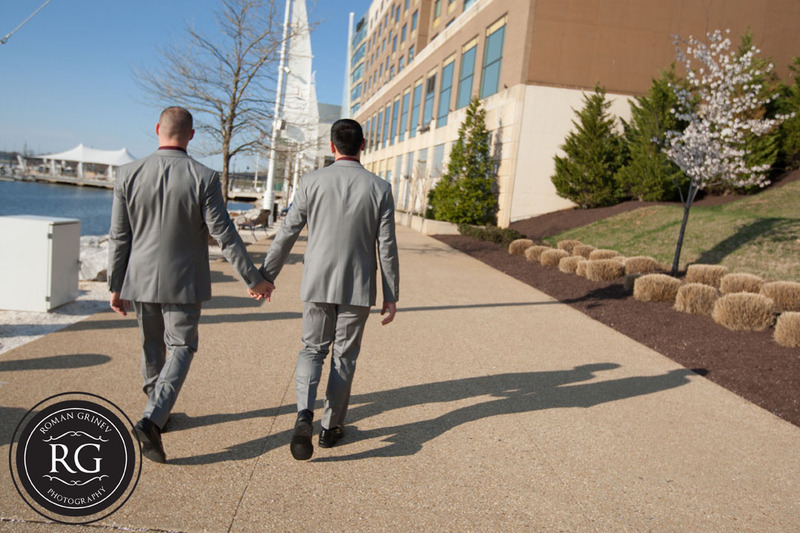 We started the day at the Westin Hotel in National Harbor where everyone got ready. 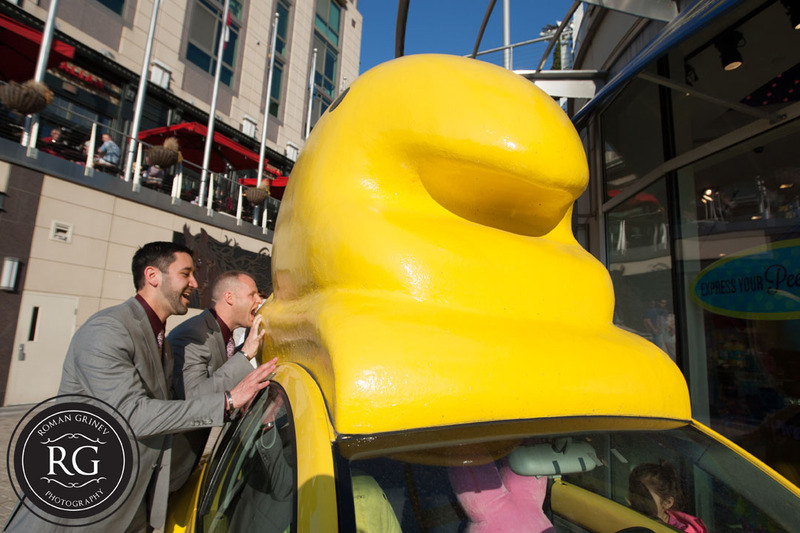 After that we went off to take photos around National Harbor where we found the Peep mobile! JT found it hard to resist trying to take a bite out of the huge peep. 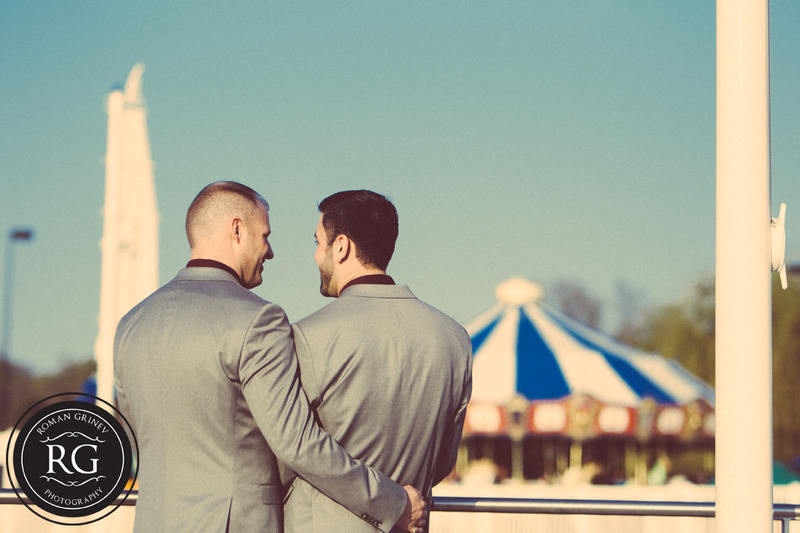 The happy couple then shared a moment alone before boarding the yacht for their ceremony, where their family and friends had gathered. After the ceremony the Capitol Elite Yacht set sail up the Potomac towards DC, and we captured some lovely sunset photos from the deck. The rest of the evening was spent enjoying good food and company. Once the yacht docked back at National Harbor, we enjoyed walking around for some romantic photos under the evening lights.